The Commercial Services team at Mincoffs Solicitors has announced that the 2016/17 financial year has been its most successful year to date, reporting over 40% year on year growth in turnover. The 2016/17 financial year has seen the Jesmond based team take on a record number of new clients in the technology and creative sectors, winning a significant number of new instructions both within the North East and further afield. To support its growing customer base, the team is looking forward to welcoming two new team members who will join the firm in the summer. The department has successfully established itself as one of the leading technology and media law firms within the North East. 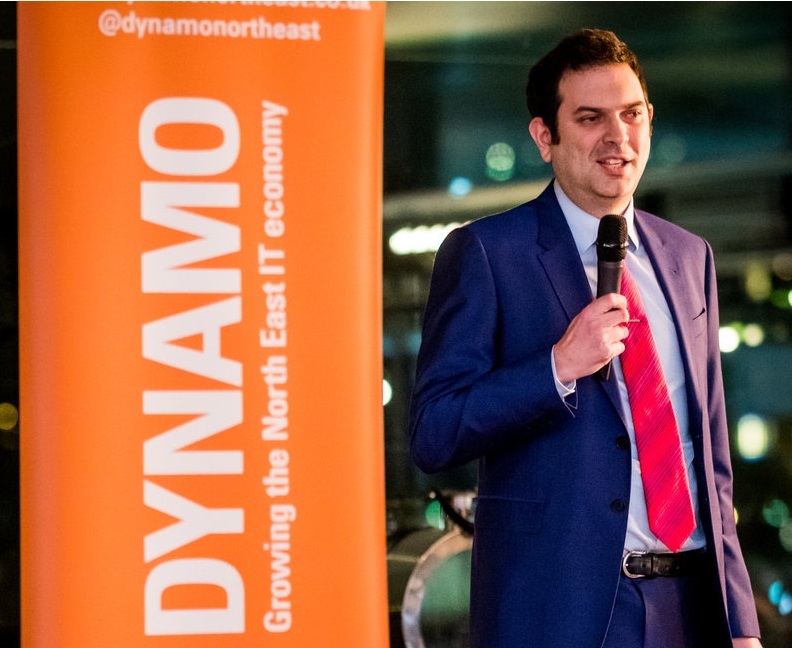 Department Head, Antony Hall, chairs the Dynamo Professional workstream – a specialist network of professional advisors practising within the IT sector which work to signpost specialist IT professional services to the North East technology community. The Commercial Services Team was recognised nationally by the Legal 500 for the second time when it was shortlisted for the Regional Firm of the Year category for Technology, Media and Telecoms in the Legal 500 UK Awards 2017. The team is also a finalist for the second year running in the Corporate/Commercial Team of the Year category of this year’s Northern Law Awards. The team acted for Manchester based games manufacturer Steamforged Games Limited including advising on its licensing arrangements with Bandai Namco in respect of the ‘Dark Souls’ video game franchise. Steamforged raised £3,771,474 through Kickstarter to bring the project to life, one of the most successful campaigns for a board game development in Kickstarter’s history. The Commercial Services team was appointed to the expert panel on the North East Space Incubator programme set up and delivered by Business Durham in partnership with the UK Space Agency. The team are supporting the participant businesses in relation to the legal issues arising from emerging technologies such as drones, artificial intelligence and satellites. The team supported Amplyfi Ltd, the Cardiff-based start-up specialising in artificial intelligence (whose CEO, Chris Ganje was named in the Sunday Times 2017 Maserati 100), providing advice in relation to the business’ technology-related legal requirements. Department Head, Antony Hall was accredited by the Society of Computers and Law (SCL) as a recognised expert in Information Technology law. Antony is one of the only lawyers in the North of England to hold this accreditation. As well as being members of SCL, both Antony and Lucy are members of the Chartered Institute for IT. Sunderland Software City appointed the Commercial team to support those businesses participating in the GLUE Business Accelerator, which is focused on smart city technology businesses. The team were appointed by Teesside University’s Department of Academic Enterprise to support the Innovate Tees Valley ERDF Programme through the delivery of innovation support services to Tees Valley based SME companies. Antony Hall said “2016 was another strong year for the Mincoffs Commercial Team and we were delighted with the level of growth achieved which demonstrates that we have created a competitive and compelling service proposition which is attractive to businesses and entrepreneurs in the technology sector”.